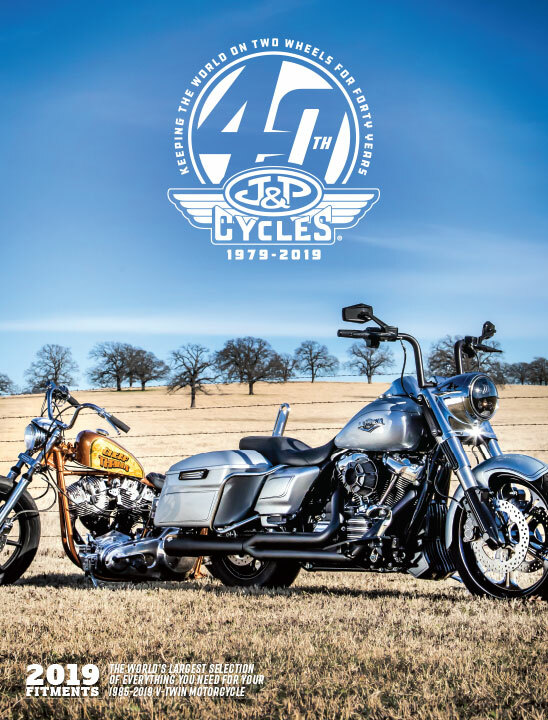 The Big Book celebrating J&P Cycles 40th Anniversary, containing 30,000 parts & accessories for your 1985–2019 Harley-Davidson. 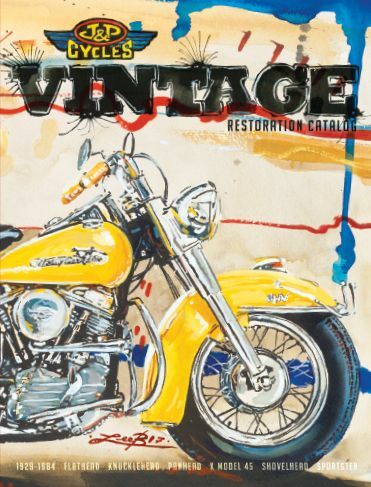 This 2018/2019 edition catalog contains 251 pages of Vintage parts for your 1929-1984 Harley-Davidson®. Including parts for your Harley® Flathead, Knucklehead, Panhead, Shovelhead, Big Twin, Harley® 45, K Model and Sportster® motorcycles.